Best wireless home security system around the world. Free APP will be offered to do self-control and self-monitor. Remote Arm and Disarm, remote video surveillance are available through free APP. There is no annual contracts, no middlemen, no landline needed. 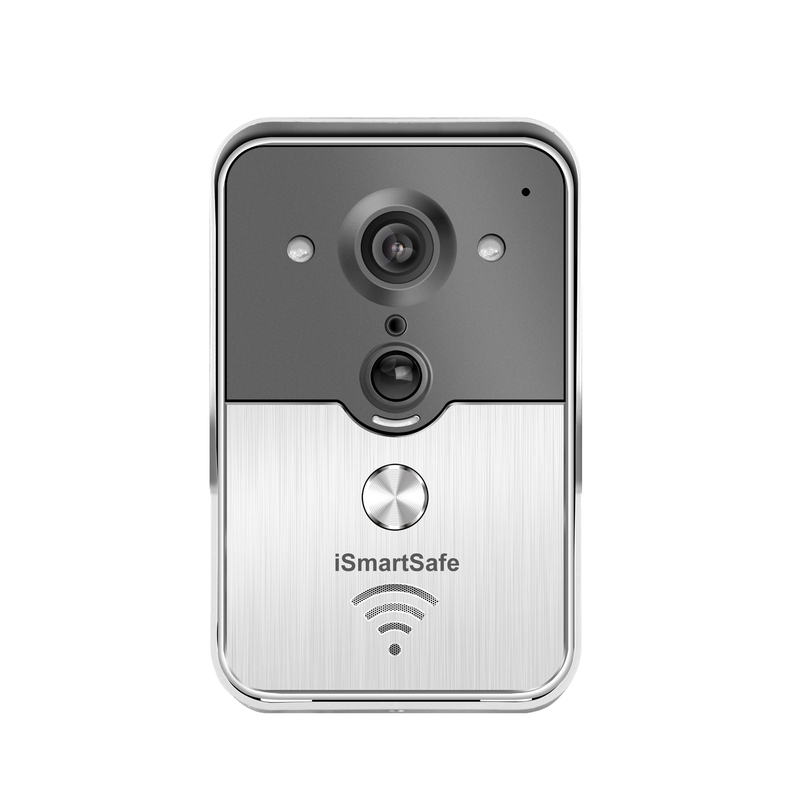 What are the features of iSmartSafe, what are the tips home owner’s can include in their Home Security List? In which state this is availaible? r50b3s Im thankful for the article post.Much thanks again. Cool.